The Cooks Next Door: Double Giveaway! Here it is July and we didn't have a giveaway in June! So...we will be having two giveaways today! There will be two different ways to win - the first will be our choice and the second will be random. I've listed the details below! This colorful book has so many great ideas for salads! The recipes look absolutely delicious. 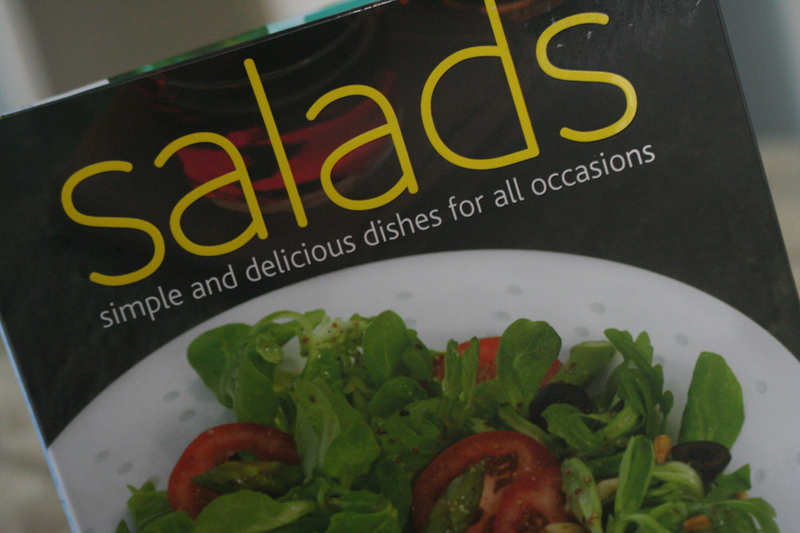 The book offers vegetable salads and many main dish salads. It is sure to inspire you to try something new! 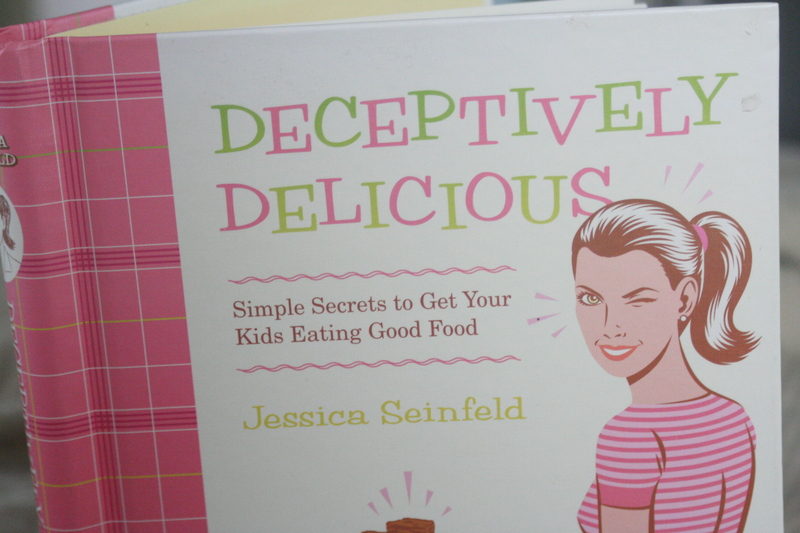 This cookbook is geared towards helping your family eating healthier. It provides recipes that have unusual ingredients packed with nutrients. This book has been featured by various bloggers and media sources. - Leave a comment on this post telling us your suggestion of a name for our planned Friday Feature (it will be a carnival for you, the readers and home cooks, to share your own recipes, photos, stories & more)! - Make sure we have a way to contact you! - Subscribe via the link to the right or with google reader. - Add us to your blog roll. - Join our facebook group - The Cooks Next Door. The first winner will be chosen based on their suggestion of a name for a Friday feature we plan to occasionally have which will be a carnival for everyone to link up their cooking posts! The second winner will be chosen randomly. This giveaway will end next Tuesday, July 13. Have fun entering! We are looking forward to hearing your name suggestions! Tomorrow, I will do a Weekend Fare post since the giveaway is today! I didn't even know you had a Twitter account and am now a follower and already subscribed through Google Reader! "What's On Your Menu Tonight?" "What Are You Eating Tonight?" "Mom, the Neighbors Want to Eat Here Tonight"
"Friday add a seat at the table"
I also join your facebook group as Barbara Palermo and added your blog to my blog roll (http://candyricettebarbare.blogspot.com/). Great giveawy, thanks for the chance!! I follow through Google reader, Facebook group and twitter. I will FB this post and I follow you. How about Readers' Recipes or Friends' Forum?